Girl, Paper, Scissors...: What about January? So I just saw this on pinterest and had to come over and see how you did the background! Love it! 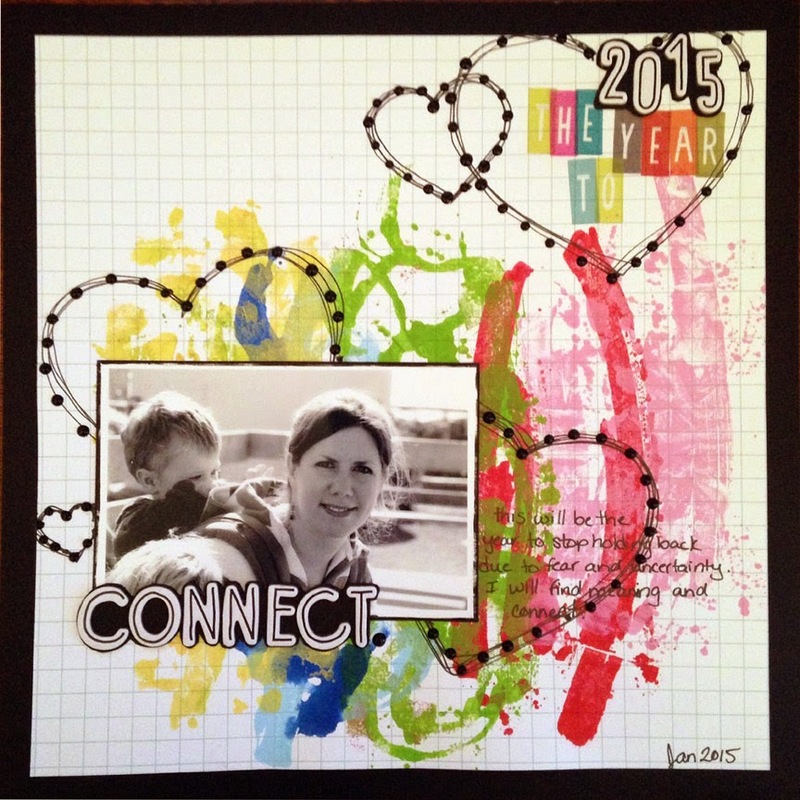 I love it and your Feb challenge, too, Erin! !